DNotes is pleased to announce the launch of the world’s first Digital Currency Employee Incentive Benefits Plan – the latest in a family of unprecedented digital currency financial instruments from the DNotes team. 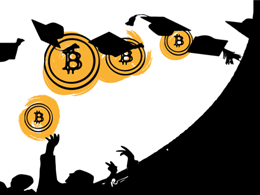 DNotes announces the release of their Employee Incentive Benefits Plan, the latest addition to their family of CRISPs (Cryptocurrency Investment Savings Plans) that already provides an investment vehicle for Children, Students, and Retirement funds. The Employee Incentive Benefits Plan combines knowledge of the employer/employee relationship with macro-economic foresight to maximize its users’ long-term potential benefit. Employee benefits play an important role in the lives of employees as well as their families. Benefits offered by an employer can be a deciding factor for a potential employee’s job decision. The cost of doing business is ever increasing, and with it, employee savings requirements. The traditional idea that pension plans will take care of an employee’s financial needs upon retirement is quickly becoming obsolete. The relationship between employers and employees needs urgent re-examination, and a new mindset of partnership for mutual benefit and survival is necessary. “Employees are struggling to secure their financial future. This means high stress, increased anxiety, lower productivity, and diminishing loyalty that breeds high staff turnover. High interest credit cards are being used to supplement cash flow. 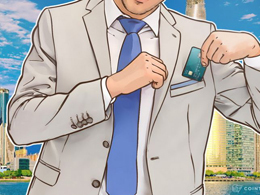 Furthermore, these fraud-prone cards have high transaction costs and shockingly high chargebacks that are paid for by the merchant, anywhere up to 8%, thus impeding business, jobs, and wage growth. 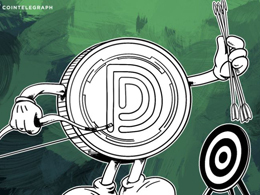 I see Digital Currency adoption as a solution to high transaction costs for merchants, and inflated prices for essential consumer goods,” said DNotes Co-founder Alan Yong. Yong, a pioneer from the early days of mobile computing, pointed out that while small businesses continue to be the main incubator of job creation in the US economy, the U.S Bureau of Labor Statistics data showed that entrepreneurship is in steady decline, with both incorporated and unincorporated self-employment dropping nearly ten percent since 2004. Small business numbers have not recovered in line with economic growth since the 2008 Global Financial Crisis. Yong attributes this in part to small business owners having difficulty meeting costly payroll, healthcare obligations, mounting regulations, and funding their own retirement accounts. Why is CRISP for Employee Incentive Benefits Plan the Solution? And What are DNotes? CRISP for Employee Incentive Benefits will facilitate the distribution of digital currency called DNotes – a cryptographically secure digital currency which is the most reliably appreciating and stable currency in its class. 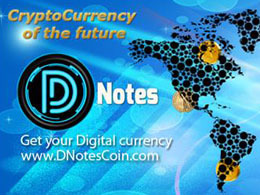 DNotes has increased against the US dollar more than 30 fold since its inception in February 2014 and centers its business strategy on creating a stable trustworthy digital currency from the ground up for everyone, whether they are rich or poor. DNotes promotes trust and integrity for the long-term mutual benefit of all as it continues to work towards further capital appreciation. 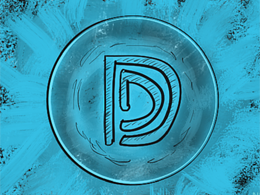 As DNotes positions itself to be the predominant digital currency used for global payments, with instantly cleared payments at near zero transaction costs, multiple strategic plans are systematically executed to ensure that DNotes becomes the foremost digital currency to supplement fiat currency worldwide. Director of CRISP for Employee Incentive Benefits, Marc Fortenberry, said that employers will register for the program by completing a simple online form at https://dnotesvault.com/crisp-for-employees.php. Each employer will have a main dashboard which will include a company specific link for their employees to sign up. The employer dashboard will also have a table that shows employee details to facilitate instant balance transfers into their accounts. The employer will then be able to send DNotes to reward their staff as they see fit. Every approved employer registration will receive 1,000 DNotes to get them started. 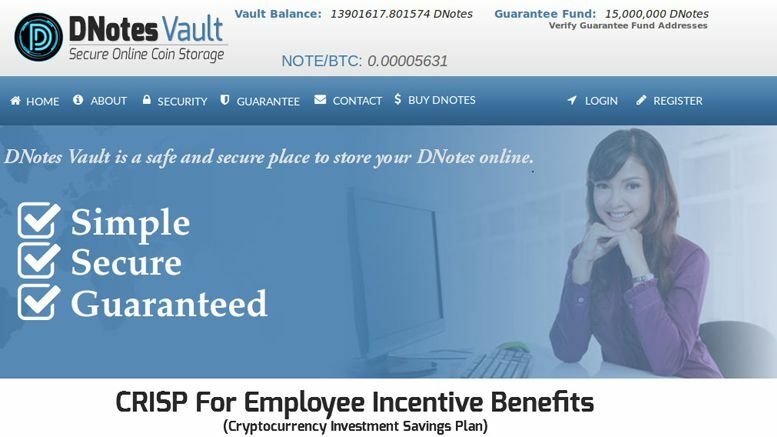 Employees need to have a DNotesVault account, and sign up with the link given to their employer, which requires only the employee’s e-mail used to register at DNotesVault. When submitted, a new address is created in the employee’s DNotesVault account that is identified with their company name. DNotes Co-Founder Alan Yong is a well regarded visionary since the early days of personal computers. He founded Dauphin Technology in 1989 and is best known for creating the Dauphin DTR, the most powerful window-based miniature computer that competed head on with Apple’s Newton computer that became the Apple Iphone as we know it today. In 2007, Yong co-founded Smokeys Daylily Gardens, one of the largest daylily growers in the world. Smokeys Daylily Gardens is the first merchant to accept DNotes as payment for daylily purchases. Alan recently shared his thoughts on the disruptive potential of Bitcoin, blockchain technology and DNotes in an interview. Yong agrees with other industry’s visionaries that digital currency and the Blockchain technology will be the greatest technology revolution since the Internet. However, he passionately believes that to gain mass acceptance, the currency must be built from ground up for everyone with trust and integrity. There must be strong leadership and sufficient self-interest from its community to promote and protect the currency’s stability for the long-term mutual benefits of all participants.